Our students give thanks to the generations of support of our mission of excellence and access. We are grateful to those individuals below who have made lasting commitments to support the work of the school. If you are interested in following the lead of our legacy of supporters, please contact Amelia Schmertz, Chief Advancement Officer, at 215-320-2682 or amelia.schmertz@settlementmusic.org. 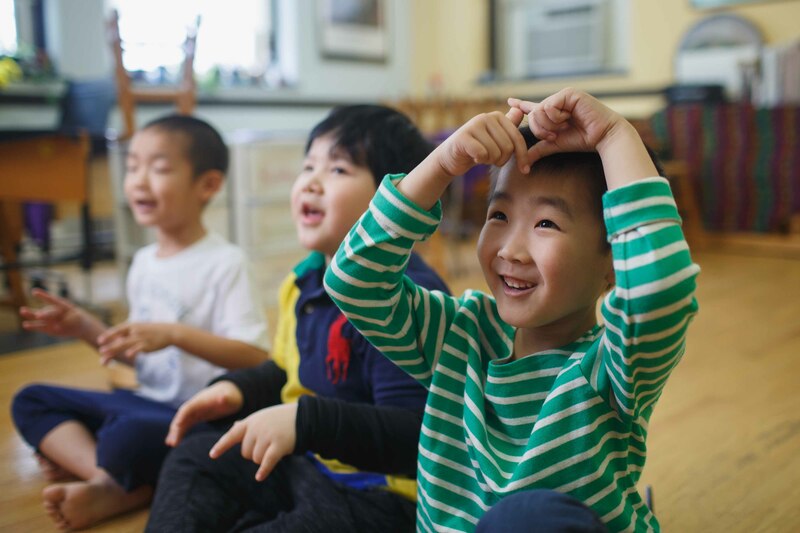 The legacy of support of vital programs such as choir, chamber music, and creative arts therapy assures the future of these vital means of musical education and expression. We are grateful to those donors who have made such a difference to our ensembles and other special programs. With financial aid award at our branches and in the community exceeding more than $2 million annually, access is at the heart of the School’s work. We are grateful to those who have created endowed merit scholarship and financial aid funds that last in perpetuity. Arthur C. Abbott, Sr. Memorial (voice), by Mrs. Arthur C. Abbott, Sr.
Peter A. Benoliel (violin), by Philadelphia National Bank/CoreStates Financial Corp.
Anne G. Buck and J. Mahlon Buck, by Mrs. J. Mahlon Buck, Caroline A. Buck and Mr. and Mrs. J. Mahlon Buck, Jr.
Quinto Maganini Memorial, by Kingsbury, Inc.
Elizabeth P. Smith Memorial, by Mr. Courtney Craig Smith, Jr.
Frances Russell Tucker (piano), by Mr. and Mrs. John F. Tucker, Jr.
A hallmark of the Settlement experience are the annual Certification concerts, at which students who have excelled during the year are invited to perform. At these concerts, select graduating seniors are awarded for their commitment to music study and to help support their future music education. We are grateful to the following donors who have made these funds available in perpetuity. We are committed to safe, welcoming environments for study, performance, and gathering. We are grateful to the following donors, whose gifts have enabled us to build and maintain our many teaching spaces. Our faculty are the key to the success of our students. With more than 225 degreed faculty who devote entire lifetimes to the School, we are grateful to the following donors who recognized the need to support and recognize the skill and devotion of this extraordinary group of people.